HT Gold, a C64-game by me and Glenn Again, is now showing at Konsthallen in Sandviken, Sweden. They are also showing some prints from my book Computer Rooms. Also, I was supposed to play live there but had to cancel since, erhm, I mixed up the dates with Superbyte. If I have to blame something, I blame Canada. Anyway, the exhibition PIXLIGT runs for a month so swing by and try it out. You won't be disappointed! 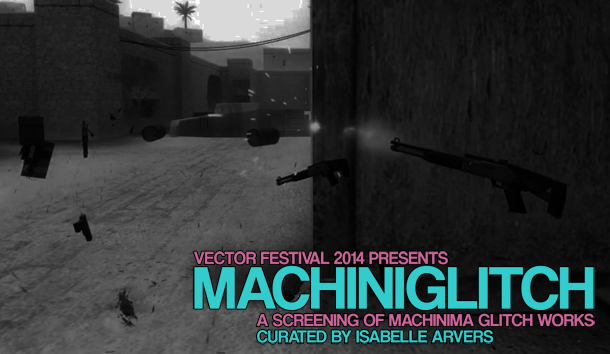 As part of Machiniglitch, curated by Isabelle Arvers, Kung Fu Glitch by me and Entter will be showing in a few weeks at Vector Festival in Toronto, Canada. 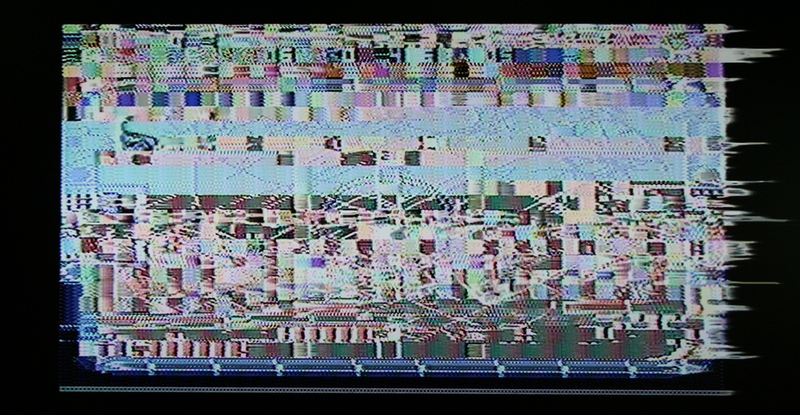 Kung Fu Glitch, a little piece of C64-noise that me and Entter did in 2007, is currently showing at Gamerz Festival #09 in Aix en Provence, France. It's part of 44422435, which was basically an evening of audiovisual butchery in Bilbao. Sorry to everybody whose work we destroyed - you're welcome! I'm not sure if this was before or after glitching games was cool. Or was it never cool? Always? I keep forgetting. YEAH! Jacob found a video recording of when HT Gold was big in Copenhagen. 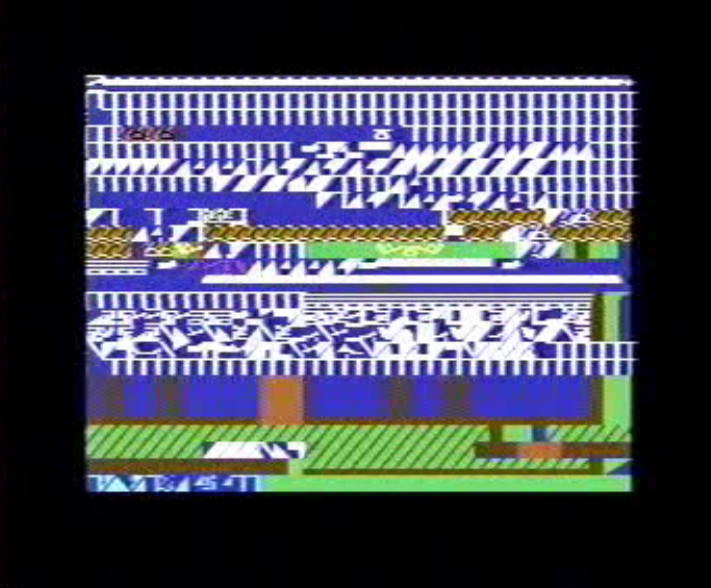 It's a C64-game that Autoboy and I destroyed and improved. He did the assembly-tinkering, I made the sounds and the world became a slightly better place. I appear in three works shown at FILE festival in Brazil. Raquel Meyers' Retirementology and L-V–SC-LD-RTH-ND–TH. And also the old classic Kung Fu Glitch together with Entter.